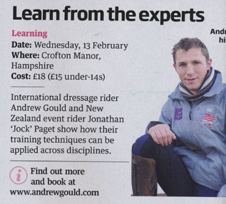 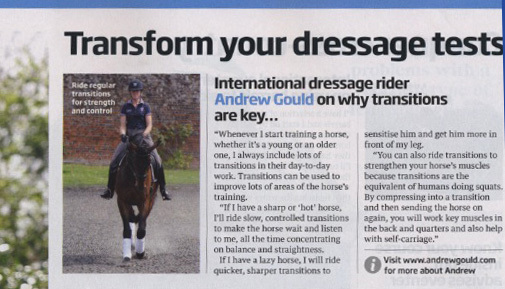 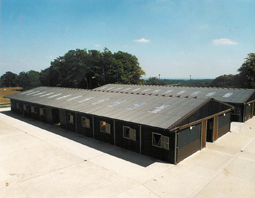 Andrew will be moving to Ebbisham Farm, Walton on the Hill, Surrey on the 1st August 2011 where he will continue to run his very successful training and selling business Priory Dressage. 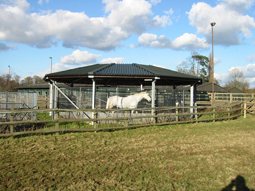 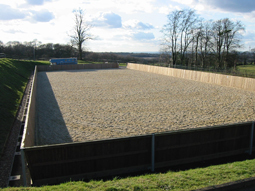 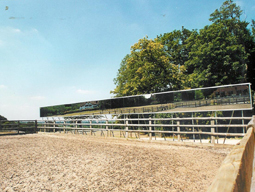 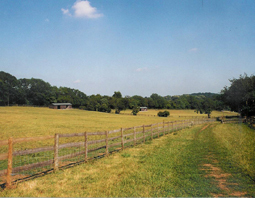 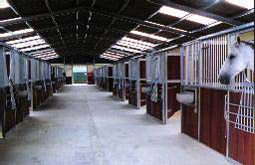 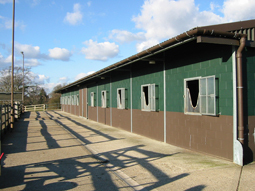 Ebbisham Farm has amazing facilities to offer Andrew and his horses including 45 stables, 3 arenas and 50 acres. 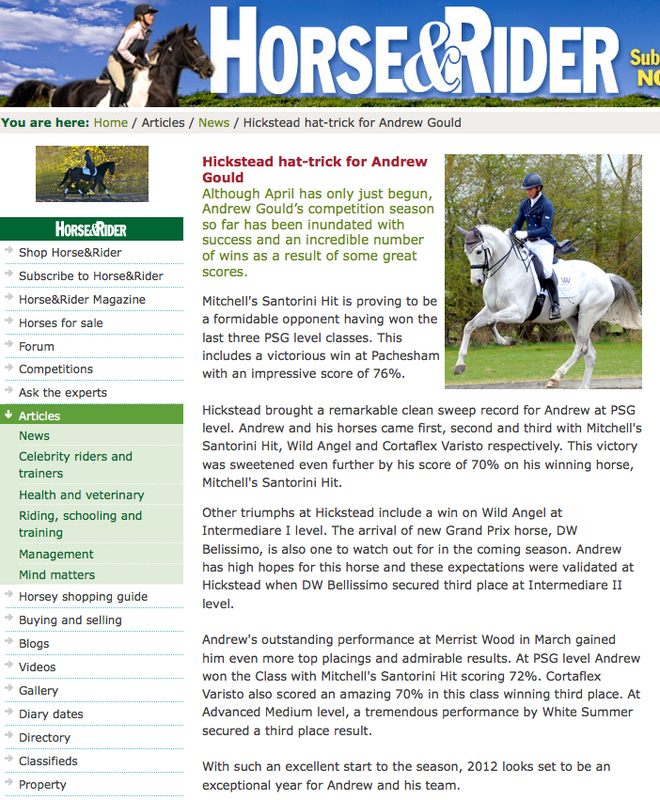 Andrew has had his best competition season to date this year winning his first International in France, winning four Premiere League Small Tour classes and qualifying for the National Championships on two horses. 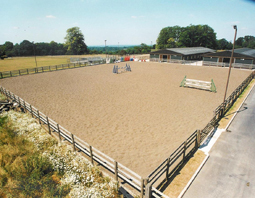 Ebbisham Farm will provide Andrew with a fantastic base to continue training his successful string of horses as well as being able to offer training and competition livery and dressage clinics. 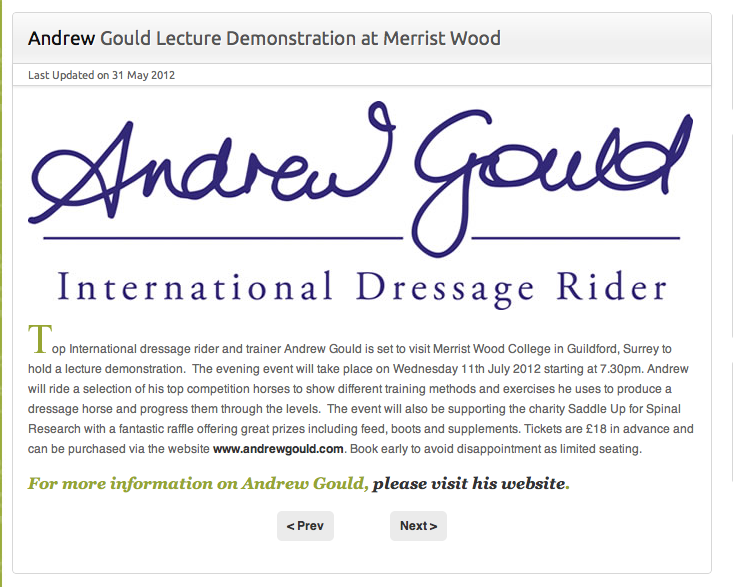 Please send us an email for further information, dates and prices. 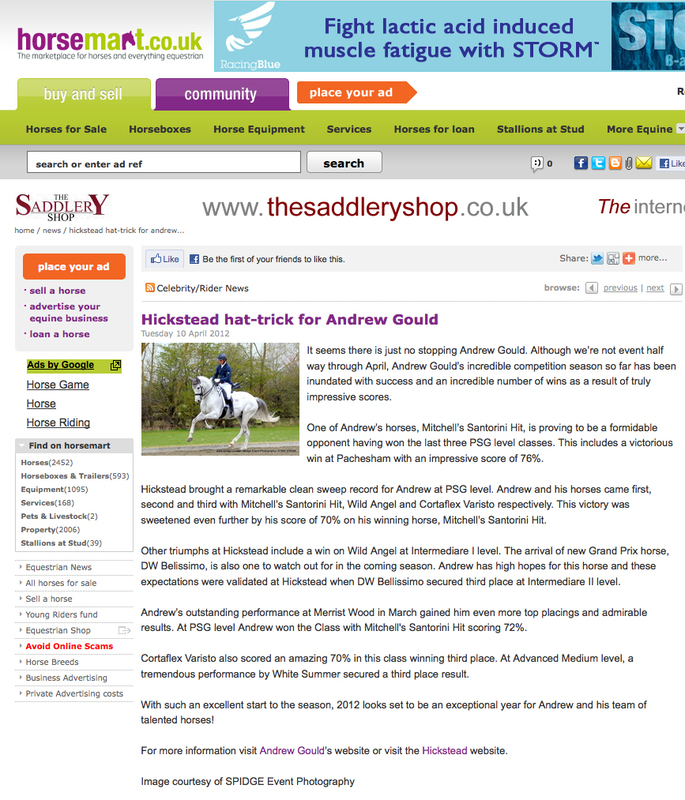 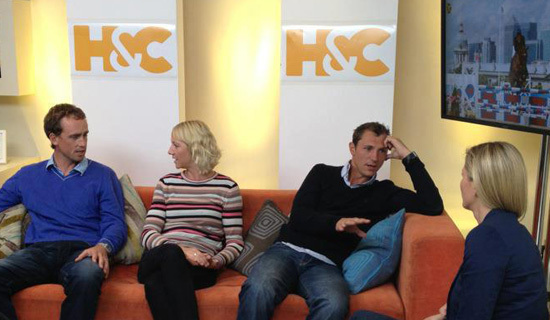 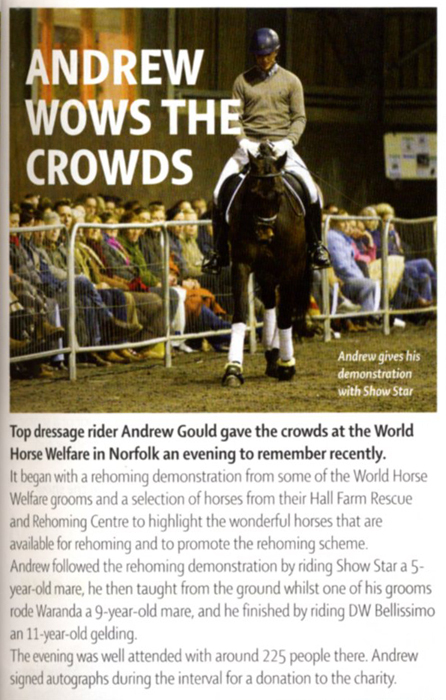 Andrew won the Inter I at Hickstead Premiere League riding Mandy and Andrew Crouch�s impressive mare Wild Angel. 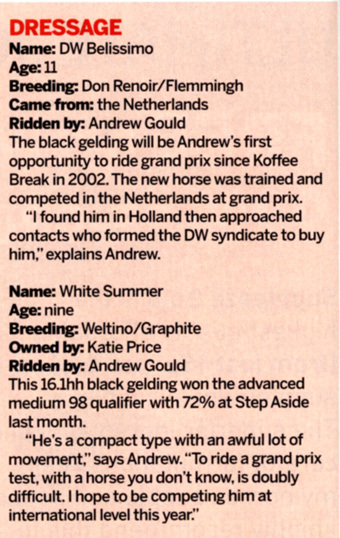 Scoring 70.96% and last to go in the class, Wild Angel showed moments of brilliance in the advanced work and Andrew has now secured his qualification straight through to the National Championships at PSG and Inter I level on this horse. 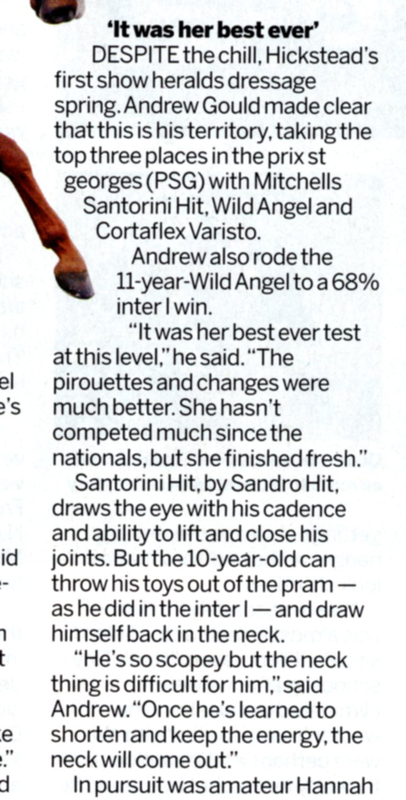 Hartpury and Hickstead CDI3* will be the next shows for Wild Angel and will be her debut at International level.